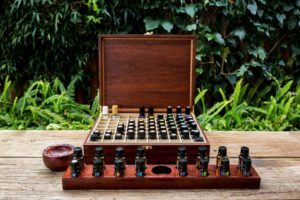 West Australian owned and made wooden essential oil boxes and custom designs. All their wood is sourced locally and ethically. 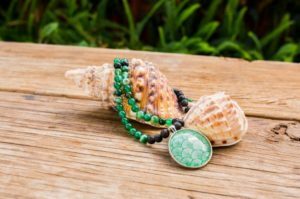 West Australian mum & daughter business specialising in handmade Essential oil necklaces, gemstone bracelets, kokedamas and more. 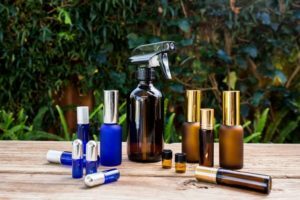 West Australian owned company providing quality bottles, jars and labels for your essential oil needs.